Matt Herrmann, David Thrailkill, and Jason Deters earned crane operator certification by the National Commission for the Certification of Crane Operators after completing the necessary training and exams. 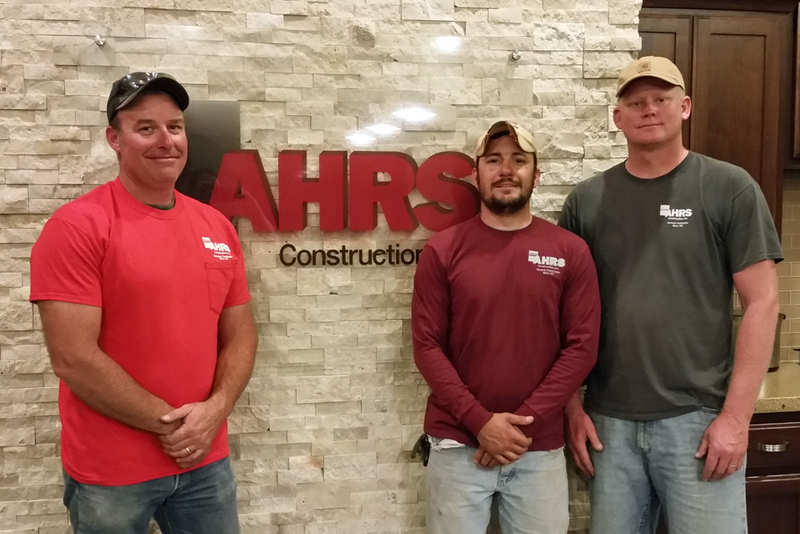 All three AHRS employees work on our Metal Building Erection crew and have gained much knowledge in crane operation. We applaud their great efforts! For more information on crane certification, visit the NCCCO website.